This series of blog posts will give you some insight into the behind the scenes of Lifeline Puppy Rescue, including the team, volunteers and of course our puppies! 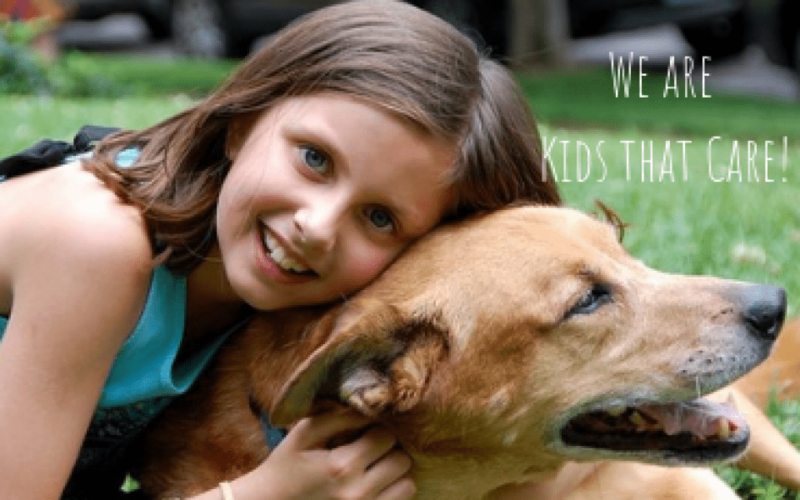 Want your child to become involved in their community, all while helping rescue puppies? With the Kids That Care program, they can! Read to learn more. Spring has arrived! Read here for important tips to help keep your pet safe this Spring! You Can Save 1,800 Lives by Becoming a Kennel Sponsor! You can save the lives of 1,800 puppies by becoming a kennel sponsor. 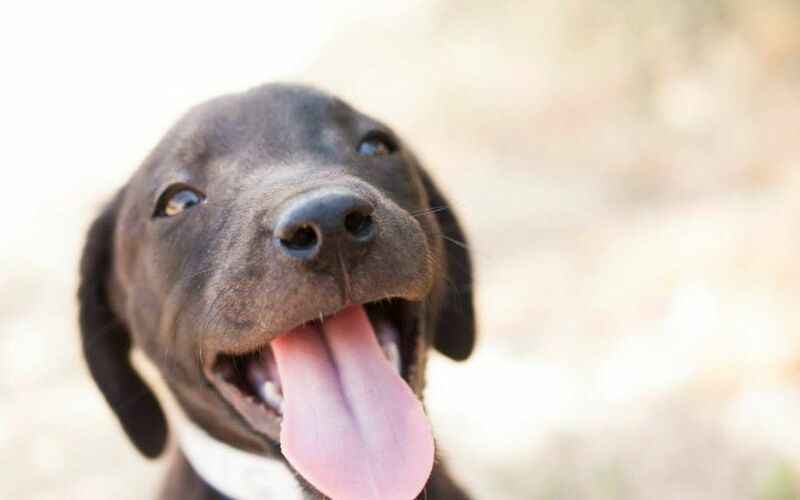 You can give life saving resources to puppies at the shelter until they find their forever homes. Read for more information. 7 Helpful Winter Tips for Your Pup! The days are getting colder, here are 7 helpful Winter tips to keep your pup safe and warm! You're what puppies wish for! This year we have rescued over 1,850 puppies who have all had their own stories. No matter their beginning, their stories had a happy end of finding forever homes. 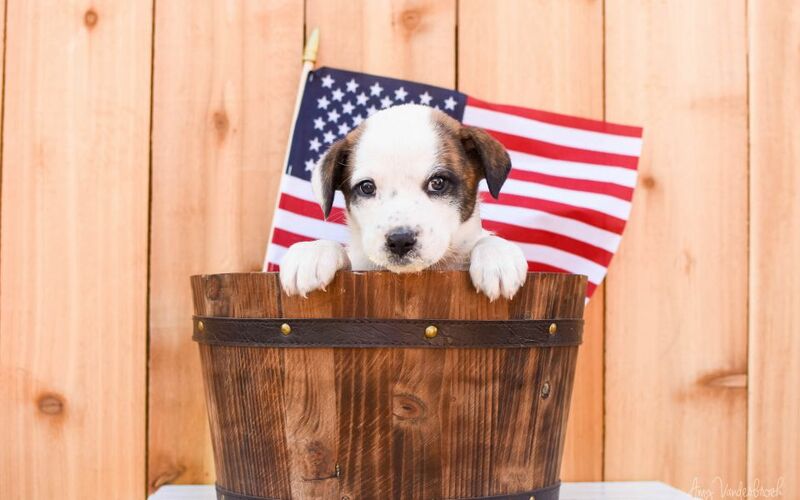 Help us give back to more puppies in need for 2019! Giving Tuesday is upon us! 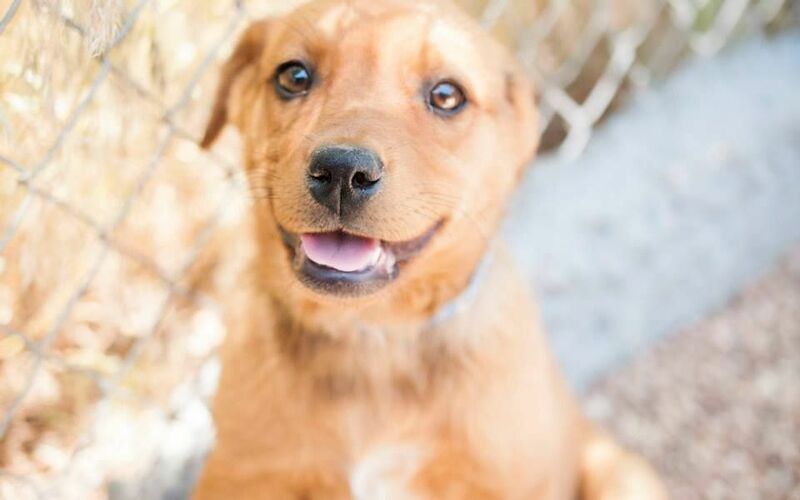 Read to learn more about the difference you can make on the lives of the rescue puppies at Lifeline Puppy Rescue. Read to learn more about Lifeline Puppy Rescue's 25th Anniversary Alumni Picnic! Come celebrate with us while enjoying food, outdoor games, and great conversation. Proceeds from this event will help us update our shelter and continue to save the lives of rescue puppies in need. 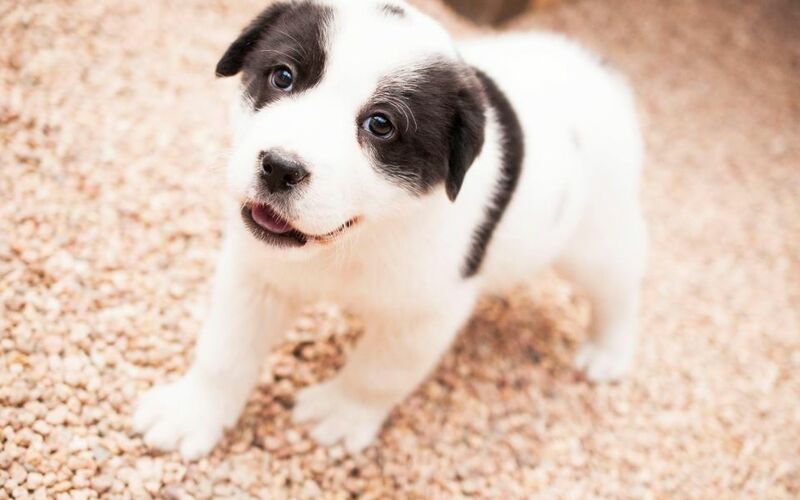 The majority of the puppies at Lifeline Puppy Rescue have been fixed prior to adoption. However, for the few that still need to be spayed or neutered, here are some instructions and frequently asked questions about the process and how to redeem your spay/neuter deposit. 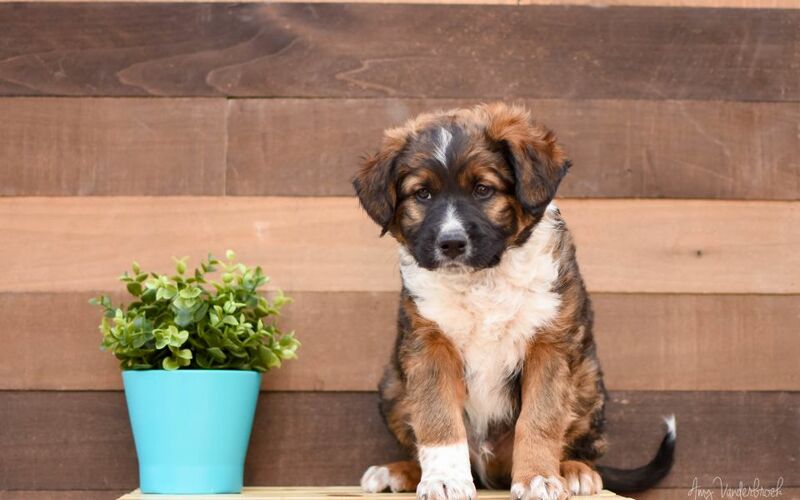 You just got a new puppy, now what? Look into puppy training classes! Read for more information on the importance of puppy training and socialization and how it can help keep puppies in homes. 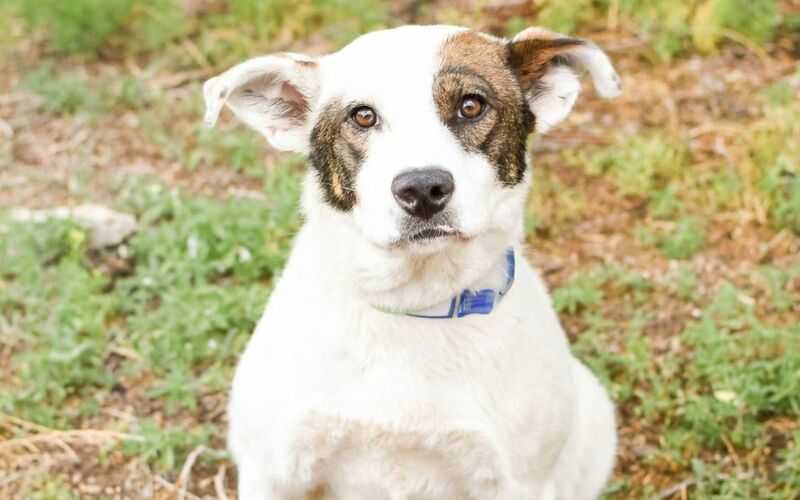 I was brought to Lifeline Puppy Rescue as a pregnant mama dog. I loved people right away and everyone told me that I was absolutely glowing. The people at Lifeline were trying to find me a foster home to have my babies in, but I decided I just couldn’t wait, so I surprised them and gave birth at the shelter. I had 12 healthy happy babies and everyone was so proud of me! There is nothing more exciting than bringing your new fur-ever friend home for the first time, but it can be a lot to take in for you and your puppy. Here are some tips on ways to ease the transition and help your puppy succeed. 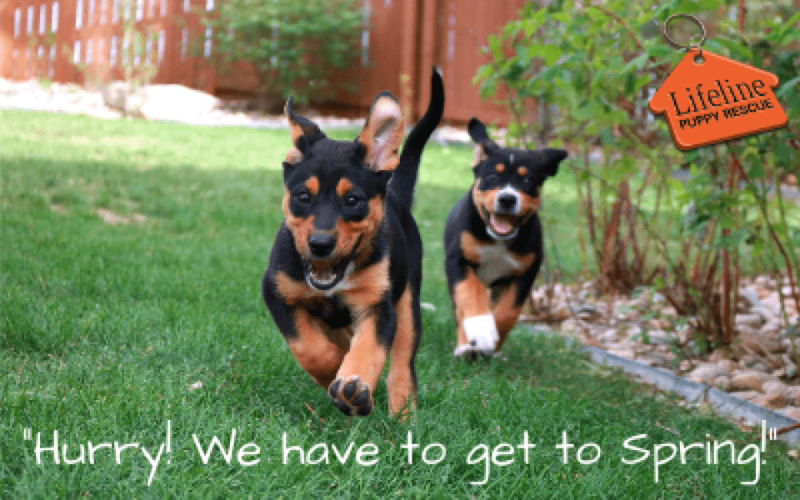 Learn what to expect, how the process works and what you need in order to adopt a puppy from Lifeline Puppy Rescue. 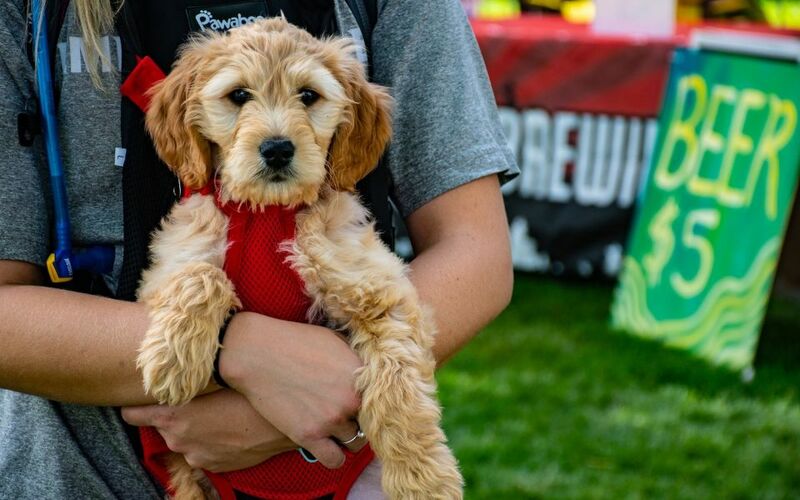 Join Lifeline Puppy Rescue in welcoming the summer with one hot night of firefighters, fun, and of course, puppies! Each year, firefighters from around the area lend their support to rescue puppies by posing in Lifeline’s annual Fire Rescue Dog Calendar.